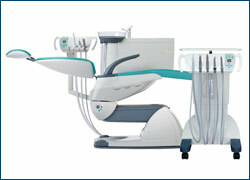 The Fimet NEO Cart can be easily positioned for the requirements of various operations, or even moved to another room. 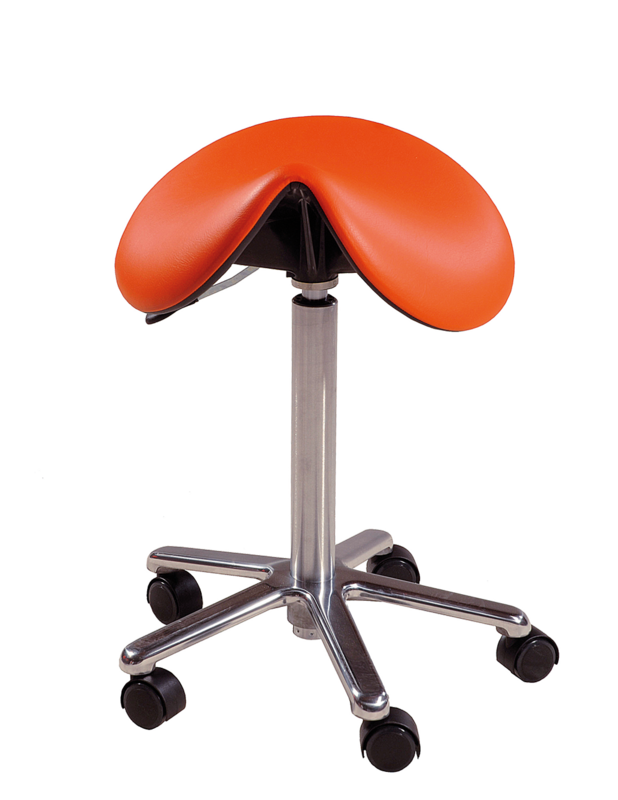 It can be used as a stand-alone unit or together with a NEO patient chair, suction arm and a cuspidor. 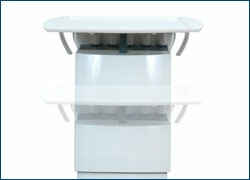 Motorized height adjustment, range 77–97 cm. 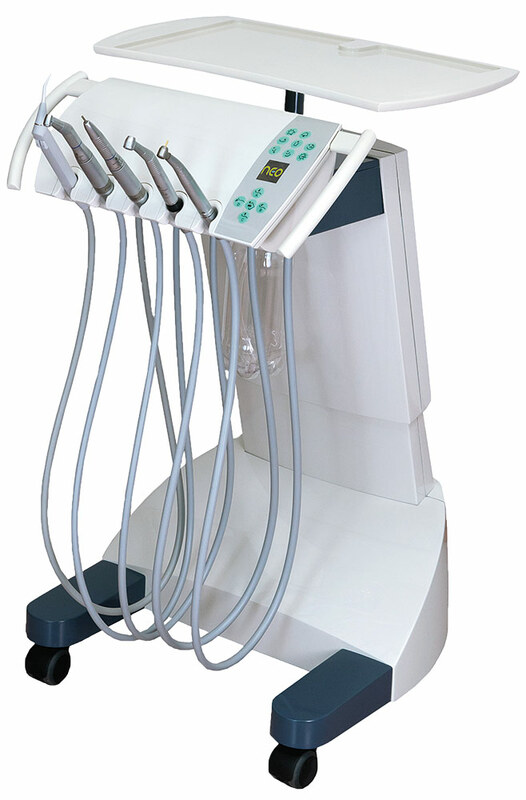 Just plug compressed air and power to the unit and it is ready for work. 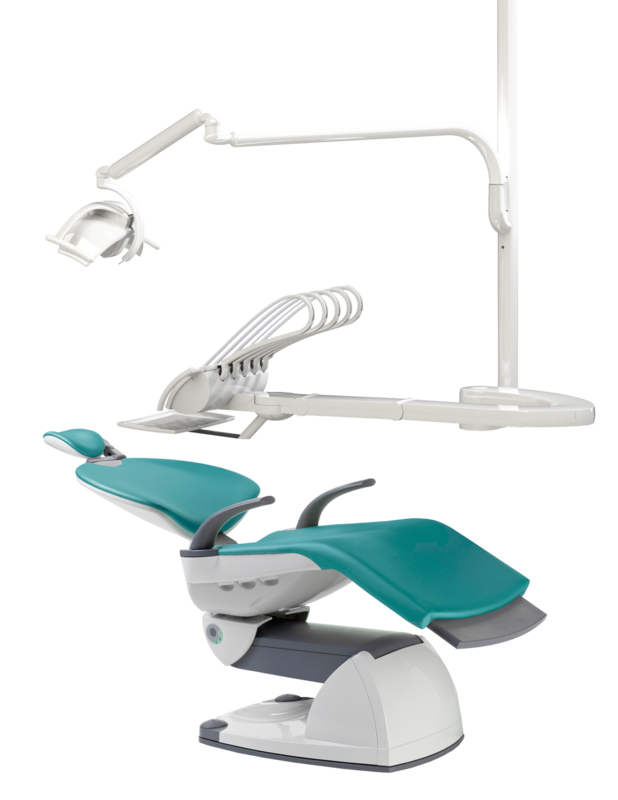 NEO Ceiling dental unit saves floor space. 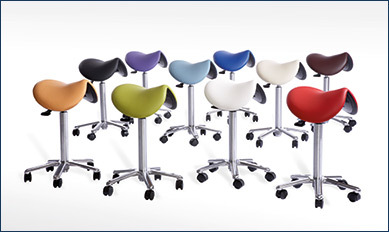 With an air of elegance and a sense of space, it fits comfortably even into small spaces. 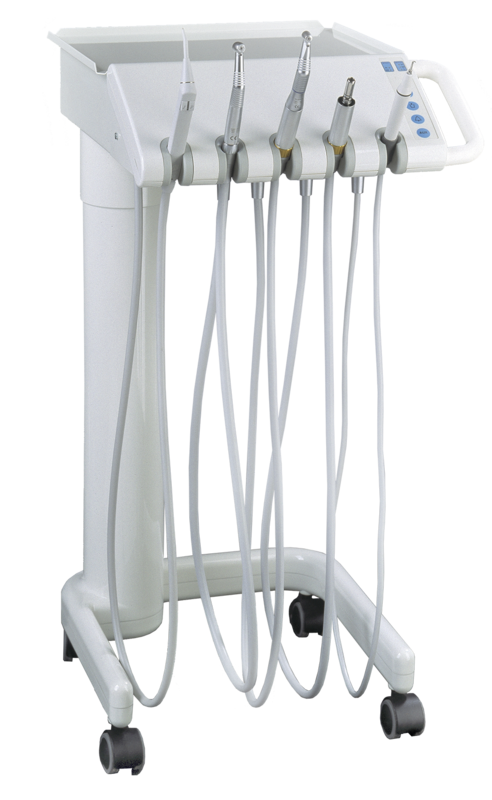 The instrument bridge can be turned to the right or left side of the patient, enabling both left- and right-handed use. 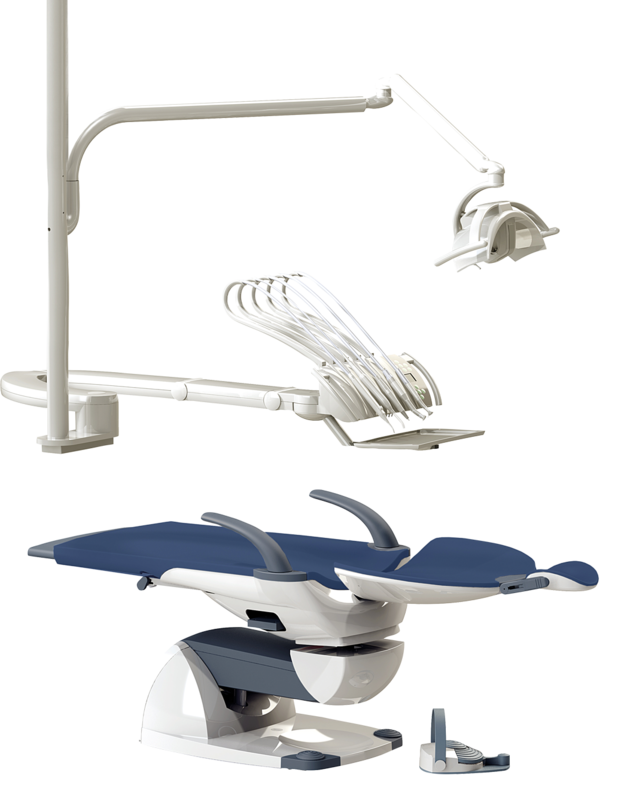 The stable and smooth moving F1 Cart is electric operated and equipped with the high-quality instruments and components. 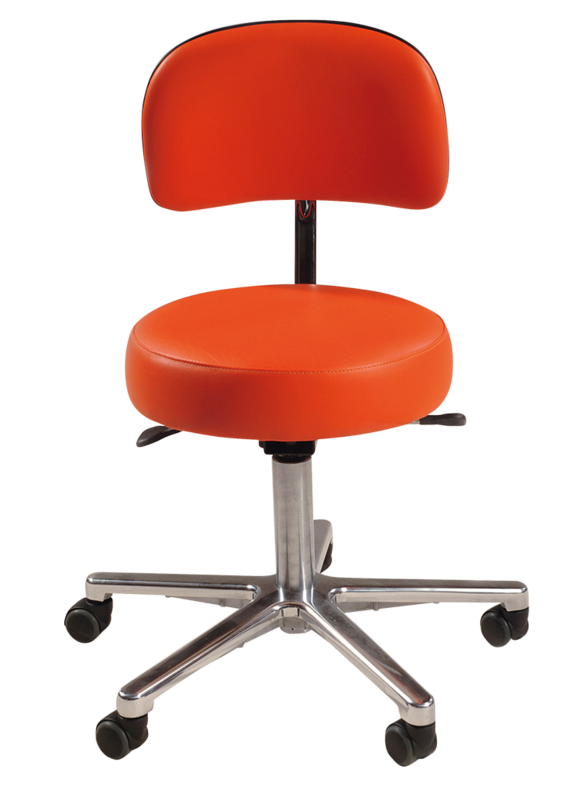 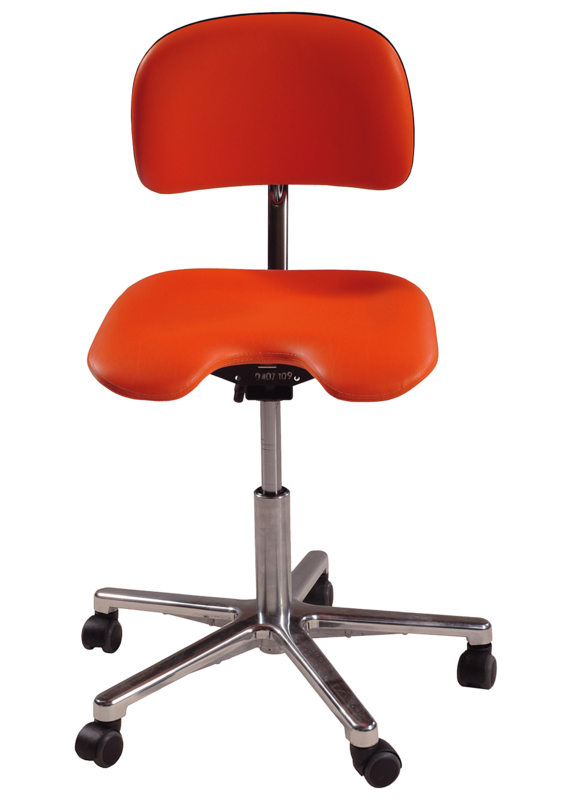 The Fimet stools can be delivered in the same upholstery colors as the F1 and NEO patient chair.